The plot of film The Orchard: an uptight L.A. talent agent inherits an idyllic Okanagan peach orchard. For the film's creators, life truly imitated art. For the creators of new film The Orchard, life imitated art. In the new film The Orchard, the main character becomes deeply enchanted with B.C. 's Okanagan Valley. In real life, so did the film's creators—so much so, they moved there. "We completely fell in love with the people, the vineyards, the wine makers and the cheese makers," Kate Twa, the film's writer, director and producer told On the Coast host Gloria Macarenko. After the film, she and her partner, Ronan Reinart, packed up and moved there. In the film, an uptight L.A. talent agent named Max inherits an idyllic Okanagan peach orchard from an eccentric aunt. Max travels to the Okanagan in the hopes of quickly selling the orchard to foreign developers. But his life starts to change as he becomes enchanted with the countryside and falls for an activist named Olive, who wants to stop the sale. Twa says her life wound up imitating her film's narrative after she and Reinart—who co-created The Orchard, working as cinematographer, editor and producer— went to scout the filming locations in the Okanagan. 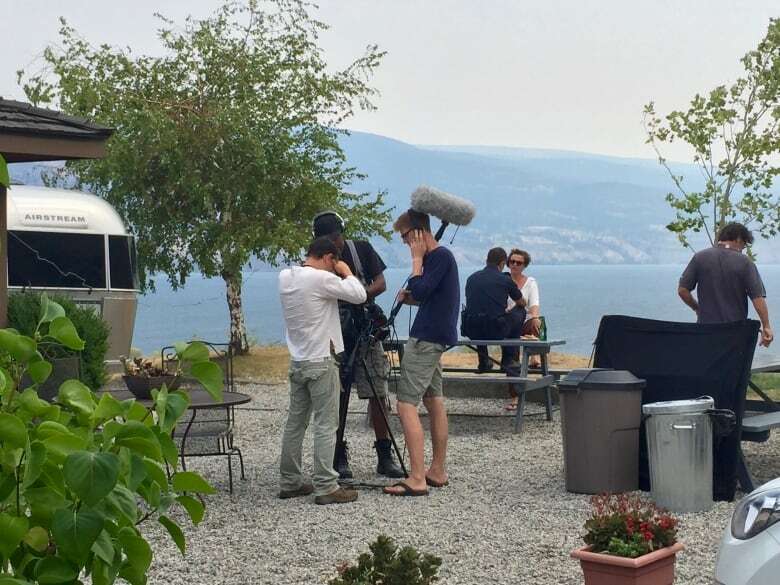 Jon Summerland of the Okanagan Film Commissioner introduced the filmmakers to the lush terrain, vineyards, orchards hills and lake around Naramata, Peachland and Penticton B.C. After, Twa rewrote the film's script based on people they met and places they visited. Twa and Reinart officially moved to a cottage in Naramata in April, 2018 and now commute to Vancouver for work. 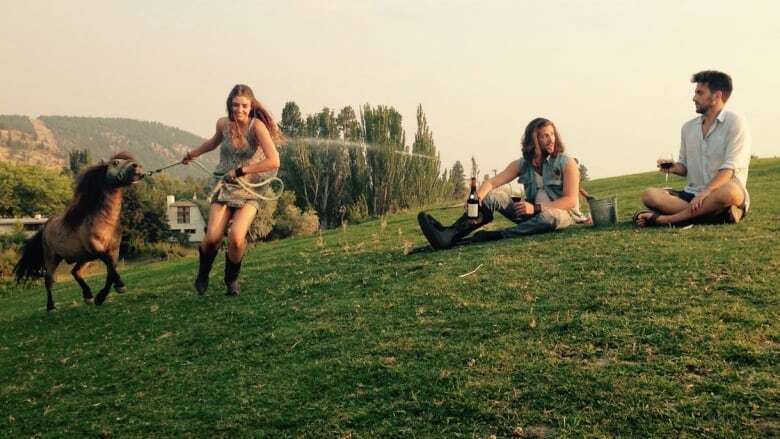 The couple bought an old church in Penticton and converted it into a film production studio and a black box theatre. Twa says that she always thought her career would keep her in bigger cities like Vancouver. "[But] it doesn't have to be 'this' or 'that.' It can be both. You just have to make it work," says Twa. Along with filmmaking, Reinart also works as a lawyer in Vancouver. It was this experience that inspired The Orchard's storyline. "I was involved in an estate where there was a fellow from the U.S. who inherited some property here in the Lower Mainland … I was surprised at how quickly he wanted to get rid of it, and not connect with the history [and] the family ... He wanted to sell it and get out," Reinart told Macarenko. Reinart and Twa felt this story offered a great jumping off point to explore deep social connections within communities. The Orchard makes its Canadian theatrical debut this week. With files from On the Coast.